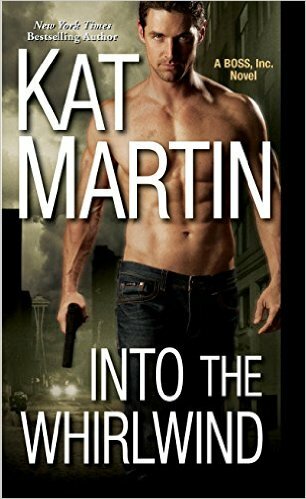 New York Times Bestselling author Kat Martin writes romantic suspense like no one else. Her series include the BOSS, Inc. series, The Against Series/Raines of Wind Canyon, The Brodies of Alaska, and The Sinclair Sisters Trilogy. 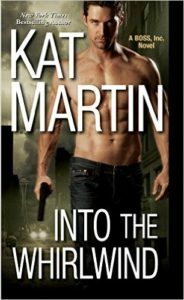 She has two series of paranormal romantic suspense, as well as Historical Romances, Contemporaries, and stand-alone novels.